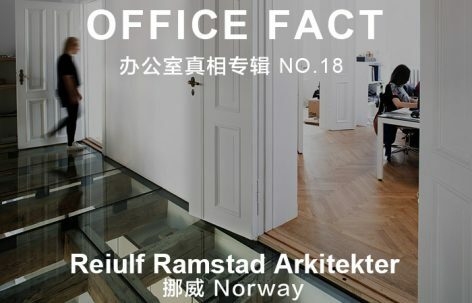 The works of RRA have a strong connection to the Scandinavian context. 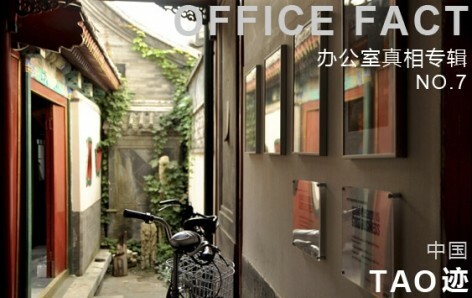 An international practice combines international knowledge with local understanding of the context. 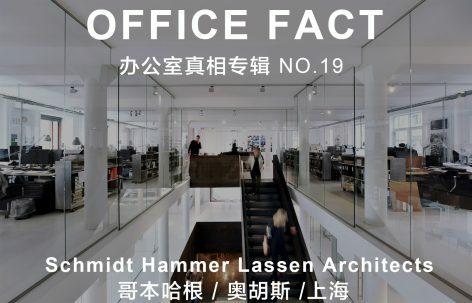 An Oslo and New York base design studio with trans-disciplinary way of thinking. 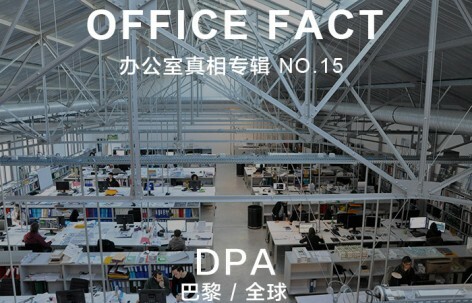 An 3000m² experimental “factory” in Paris – Studio Dominique Perrault Architecture’s office. 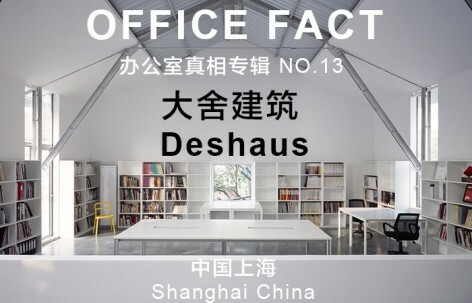 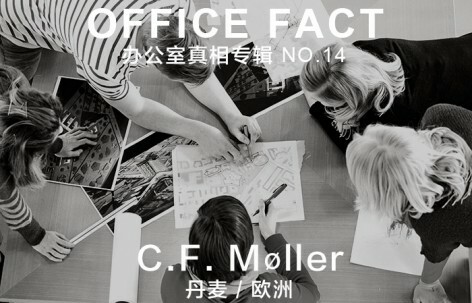 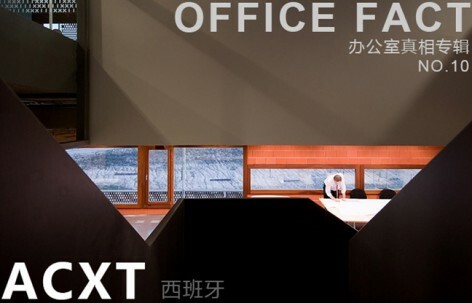 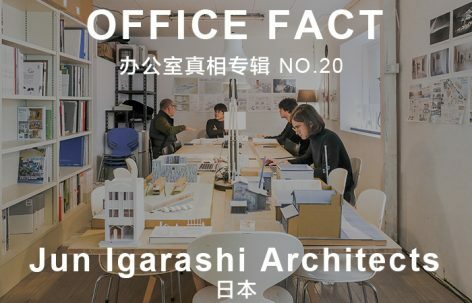 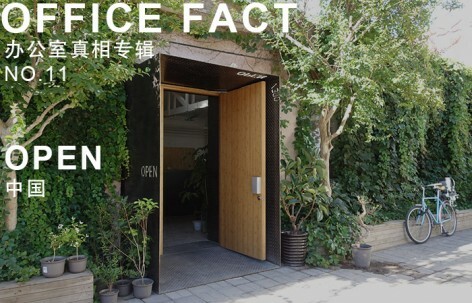 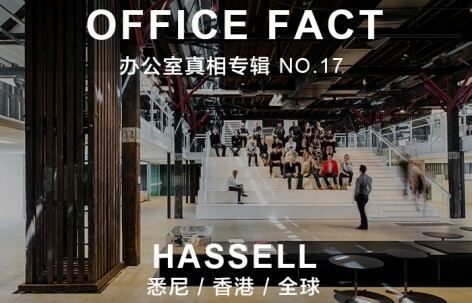 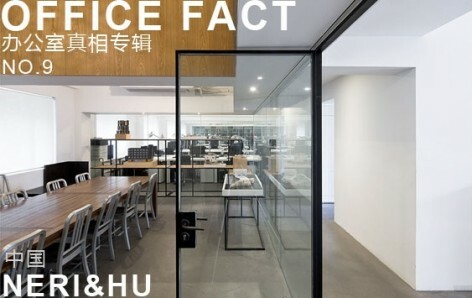 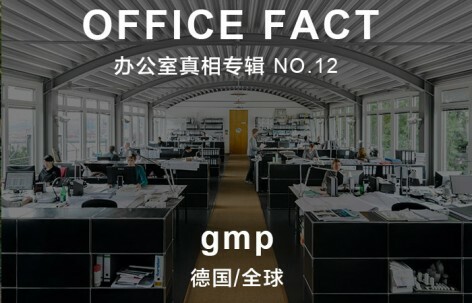 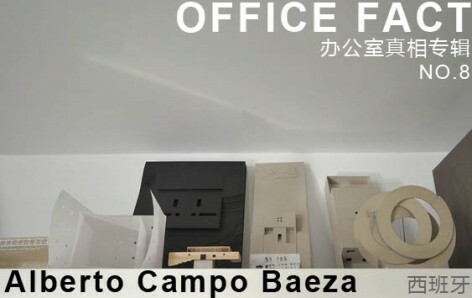 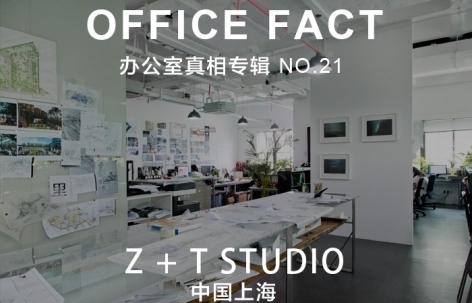 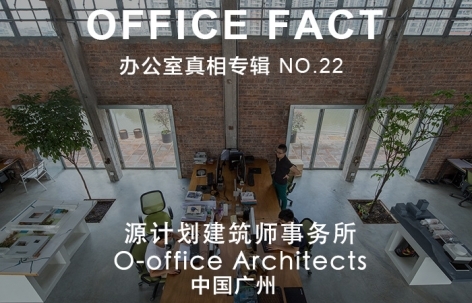 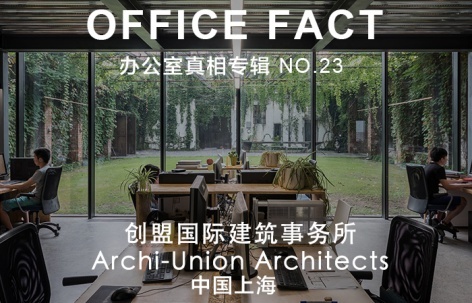 A multi-disciplinary architectural design practice based in Shanghai, China.